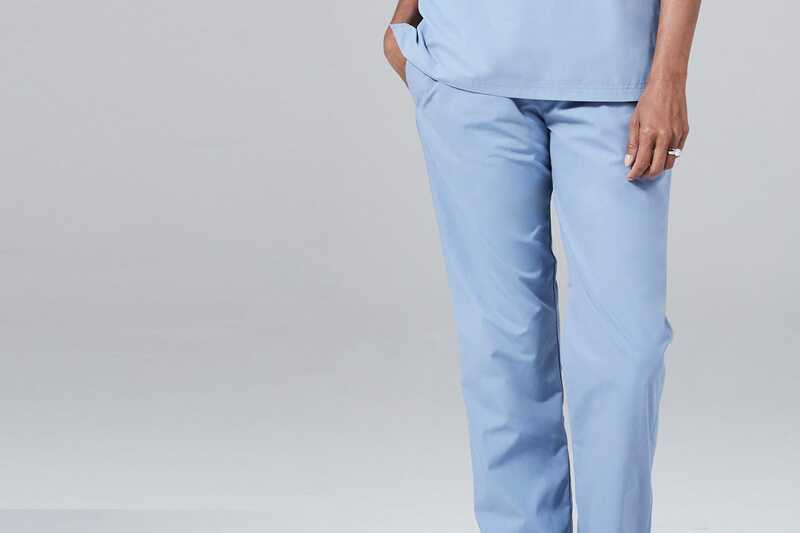 Constructed from innovative fabrics, our Core scrub pant transformed ordinary hospital attire. Designed to move with your body, it's stylish, durable and comfortable. Thoughtful, feminine tailoring provides an alternative to shapeless/unisex. Traditional deep reinforced side pockets. An ergonomic straight cut, with reduced pull for an easier range of motion. Sturdy athletic waistband and contoured rise for ideal comfort. Great scrub pants. Sit flat and don't ride up. 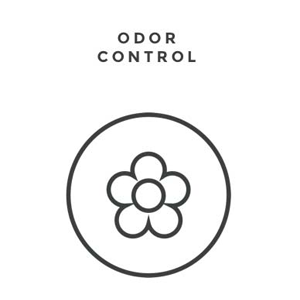 Good breathable fabric. 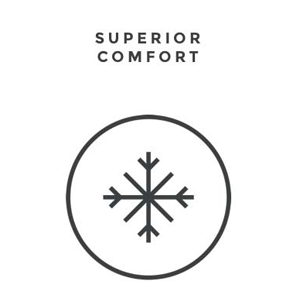 We’ve spent years on research and development testing a proprietary technology on the fabric interior to keep you cool, dry and comfortable, with a fabric exterior that repels fluid, soil, and stains. 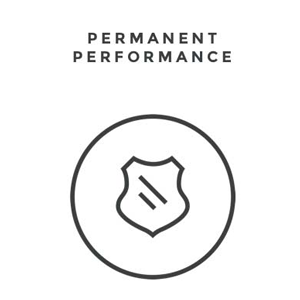 Our scrubs have the highest possible rating in the industry when tested for strength, soil release, and fluid repellency, which is why we proudly back up our warranty for a full year. Fits true to size. Scrub pants fit someone 5'8" and under best, depending on shoe height. 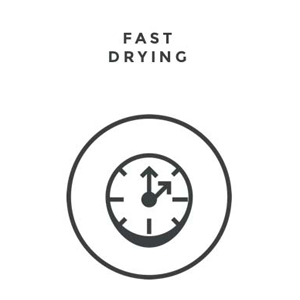 Machine wash warm, regular cycle. Do not use chlorine bleach. Non-chlorine bleach is ok. Do not use liquid fabric softener - it will block the moisture wicking fabric feature. No ironing is necessary. 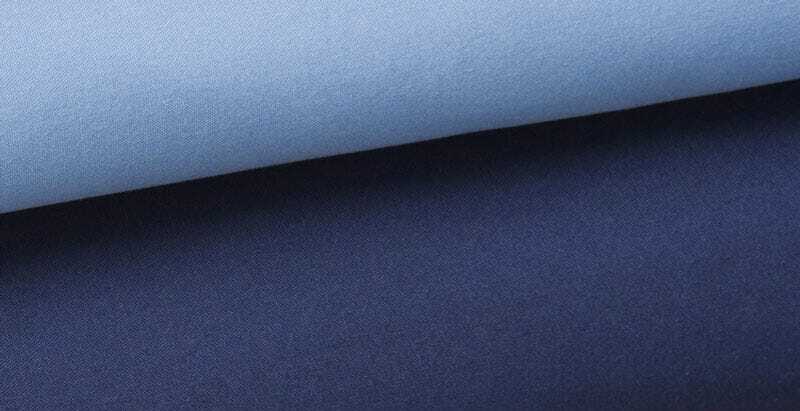 Fabric is naturally wrinkle resistant. We love the fabric and how comfortable it feels. I have found the service very accommodating as well and make Medelita my go-to uniform supplier. I would not hesitate to recommend your company to my colleagues. Love these scrubs and will be buying more! They fit great, and the material is thicker than the standard issue hospital scrubs. Definitely worth the price! Great scrubs. I can wear them all day as they are so comfortable. 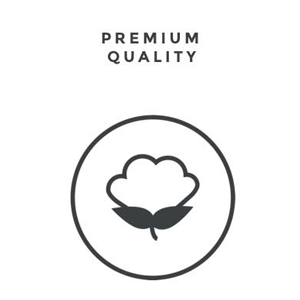 Great quality material. XS pants were shorter than I expected. Pants are very comfortable. Run a little large but otherwise very flattering. I liked these scrubs a lot. Compared to most brands they aren’t the softest, but compared to traditional scrubs, they’re a step up. They are more tailored, but I had S top & bottom and they are both a little more loose than I would like, but I don’t fault the brand for that. I’m usually a S in bottoms and vary between S/M on the top. I think I could do XS in this brand. I'm 5'3" and 100 lbs and the XS is a little baggy, but still a good fit around my waist with the ribbon drawstring. No one notices though because that's the beauty of wearing scrubs. These look a lot nicer than hospital scrubs and I love the color Pool - so classic. Pretty wrinkle-free and nice quality fabric even after hot washes and going through the dryer. Excellent fit, comfortable, soft to touch, washes well, no shrinkage nor fading! Love my Medelita scrubs! Q: What is the Inseam of your scrubs? A: This is an excellent question. The inseam will vary a little depending on the size. An XS has an inseam of 29", a S is 30", a M is 31", a L is 31", and an XL is 31"
Q: Do these pants have side pockets? It looks like maybe not. If not, why did the pockets disappear in the update? They're essential for me. It makes the difference between buying a bunch and looking elsewhere for pants. Any plans to add pants with pockets soon? A: Hi Maryalice, thank you for your question! The pants feature two standard and deep side pockets with one back pocket. It has been quite some time since we removed any cargo pockets along the side of the thigh - many of our colleagues felt that removing the pocket would provide for the cleanest look. Nevertheless, we understand that there is a range of different needs across roles and specialties, so we are currently working very hard to provide options that will serve as many preferences/requirements as possible. Be sure to sign up with our newsletter to stay tuned! Q: would you please make long length scrubs again? A: Thanks for your question! It's actually not a question that we will eventually make tall scrubs, it's just a matter of when. We're working diligently with our suppliers to make this happen at a price that is sensible - this gets easier with growth in volume on all of our scrubs, so please spread the word about Medelita! The sooner we grow the a point where it makes sense, the sooner we'll be making the next run of tall scrubs! Thanks for your patience! Q: What color is the drawstring on the estate blue women's pants?? A: Great question - we're working on getting a representation of those colors onto this page. In the meantime, the Estate Blue drawstring is a light blue color we call "Blue Moon." This is the same color on the Black pants. On Baltic and Pool, we use a medium grey color called "Twilight." You can find all these colors if you head over to the scrub tops and choose "Name & Title" embroidery, then choose "Match Drawstring" or just look for Blue Moon or Twilight. I hope this answers your question! Q: Do you still offer scrub pants in long sizes? I love my old ones - the regular sizes are too short for me though. A: Thank you for your question! Unfortunately we do not offer scrub pants in long sizes at the moment.